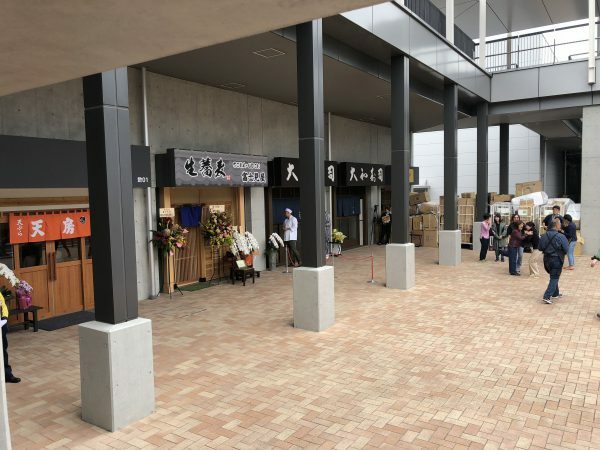 As you know, Tsukiji “inner” market was closed on 6th Oct. 2018 and moved to TOYOSU new market. 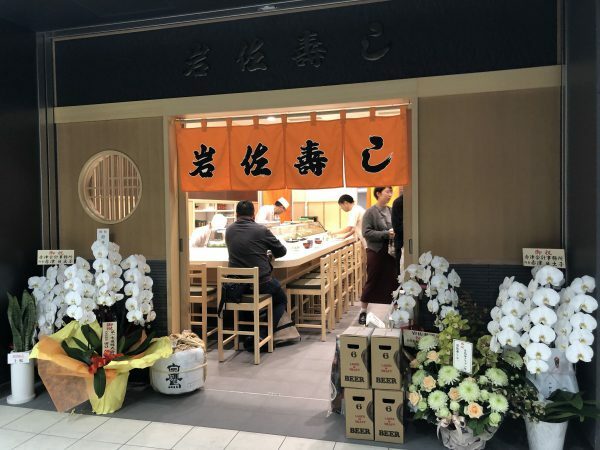 It means the 2 famous sushi restaurants in the Tsukiji inner market also moved to Toyosu market. There was same building in Tsukiji but it’s not close in Toyosu. 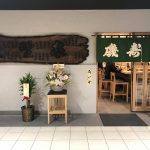 We went to both of Sushi Dai and Daiwa sushi in Toyosu in first week. 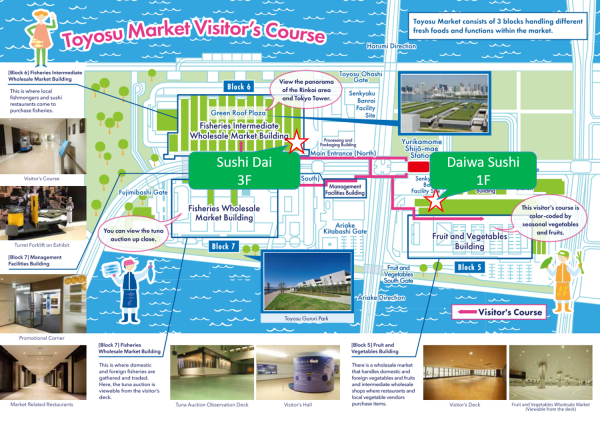 PLEASE read this before you visit Toyosu market! 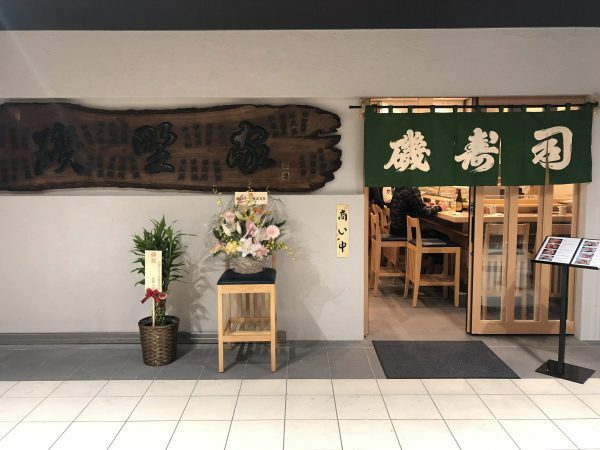 Sushi dai and Daiwa sushi is located in Toyosu market. 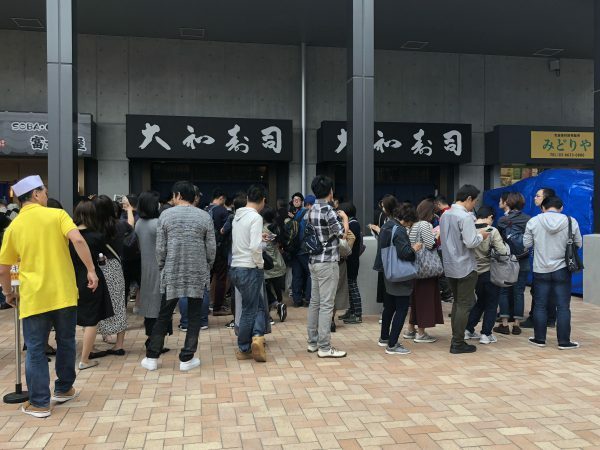 If you don’t know how to get to Toyosu market, please check this post first. Toyosu market is huge market! It’s 70% bigger than Tsukiji inner market. If you lost in Toyosu market, you also lost valuable time. Sushi dai is located in Block 6 3rd floor (it’s same floor as ticket gate of Shijo-mae station. ), and Daiwa sushi in Block 5 1st floor. There is only Japanese sign board. So please remember this facade just in case. To tell the truth, I don’t know yet. DAY1-2: it’s not open to public. So we don’t need to wait so long. DAY3: It’s open to public. It’s tooooooooo busy. 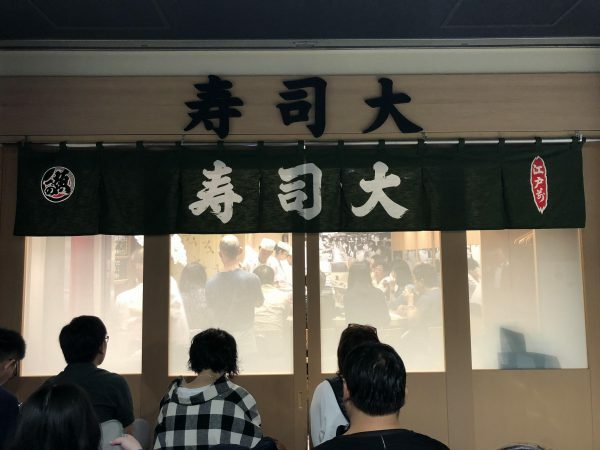 we usually waited for 4-5 hours at Sushi dai, 1-2 hours at Daiwa sushi in Tsukiji. Many people know Sushi dai and Daiwa sushi. The primary difference is capacity and average staying time. 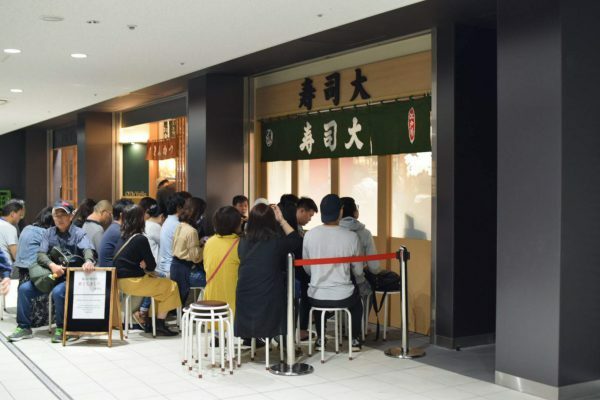 It’s because Sushi dai is need to wait for 4-5 hours compared to Daiwa sushi for 1-2 hours. 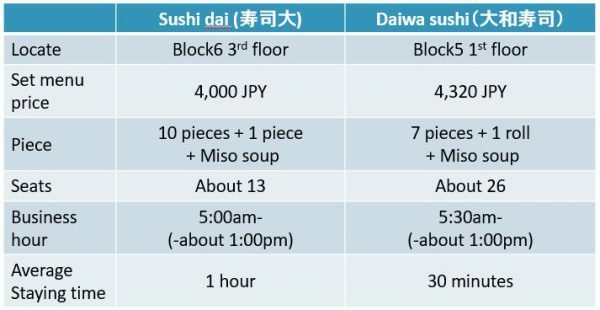 Daiwa sushi is twice bigger than Sushi dai. And they serve more quickly than Sushi dai. So they have 4 times capacity in a day. Both sushi are slightly different, but both are great! 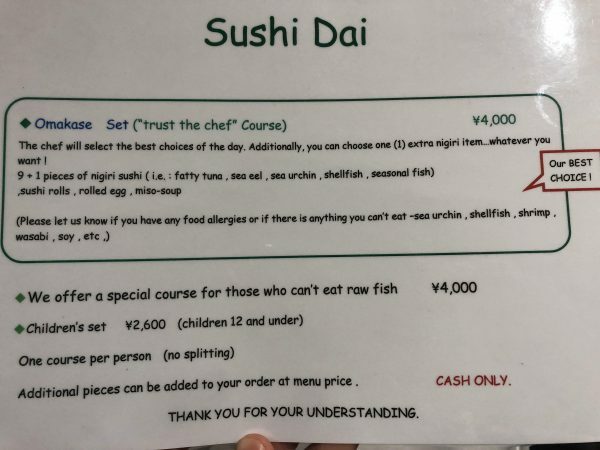 Sushi dai have a menu for those who can’t eat raw fish. You would like to eat sushi at Toyosu, but you don’t wait such a long hours. 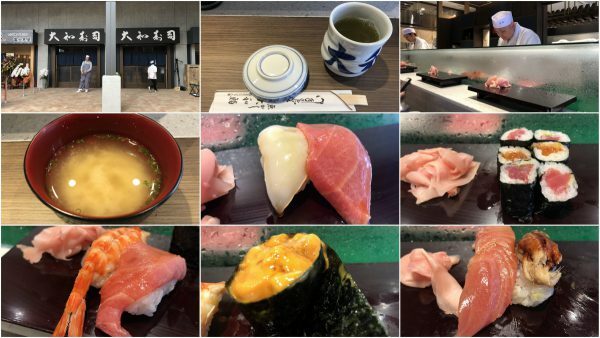 There are lots of great sushi restaurants in Toyosu. Actually Sushi dai and Daiwa sushi are famous and great. But the difference between these 2 and others is not so much. Some Japanese love others. It’s depend on their preference. 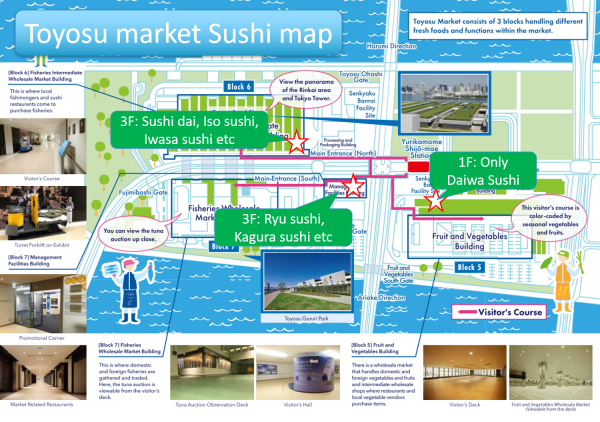 There are 3 restaurants area in Toyosu market. We introduce 2 other favorite sushi restaurants. If there is no queue in front of them. Must go! 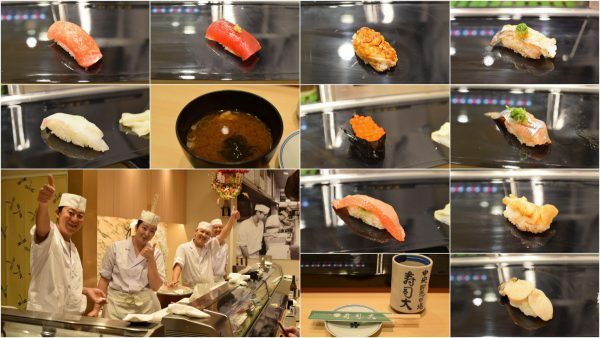 Enjoy Sushi at Toyosu market! BTW, you wanna make sushi by your own? 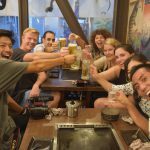 Below are the article about sushi making class/tours. You making plan to visit to Japan? Please check this out. It helps you making the itinerary in Japan. SUSHI DAI experience in Tsukiji. Wait and Eat! 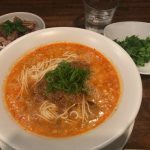 Nakiryu(鳴龍), Michelin-starred dan dan noodles restaurant!